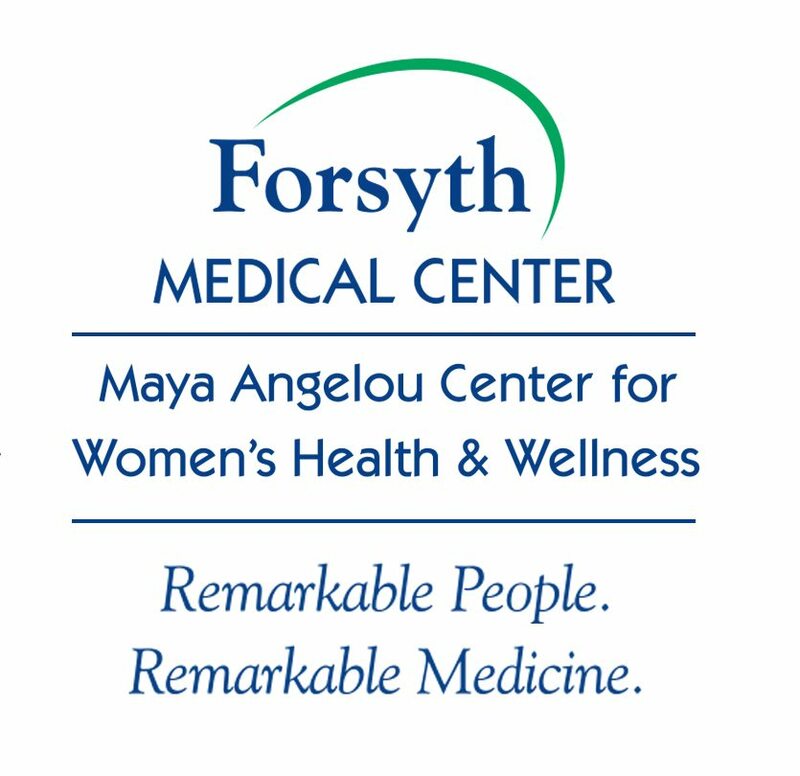 Forsyth Medical Center announced the establishment of the Maya Angelou Center for Women’s Health and Wellness, the region’s first center to coordinate comprehensive healthcare and wellness services specifically designed to meet the unique needs of women through every stage of life. The center will also be the region’s first to employ women’s health navigators to help coordinate the vast array of women’s services available throughout the medical center around the specific needs of women. According to Lindsay, the inspiration for the center’s name and its focus on creating greater health and wellness among women came from Dr. Angelou who transcends generations and whose words and ideas resonate with women around the world. In developing plans for the center, it was essential that it be more than a coordination of services to improve care and access to care for women, according to Chere Gregory, MD, director of neurosciences at Forsyth Medical Center and a member of the team that created the vision for the center. “We knew that we were embarking on a project that would change virtually every aspect of our medical center,” Dr. Gregory says. “This is a rethinking of how we deliver women’s health and wellness services from our women’s health nurse navigators who guide the care of our patients, to advance the support of our physicians, nurses and staff to provide care customized to every woman to optimize her health and sense of well-being. 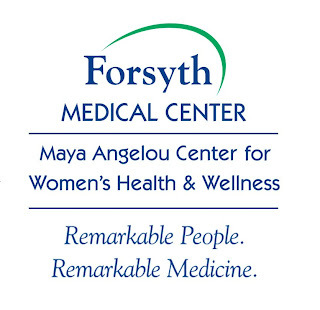 The Maya Angelou Center for Women’s Health & Wellness will not only provide award-winning care, but their goal is to help educate, inform and empower women to make smart, healthy choices for themselves and their families.